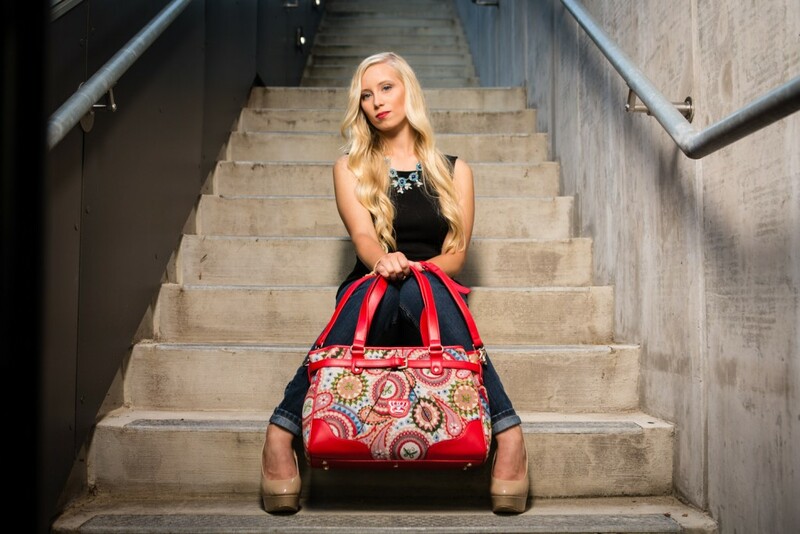 Fricaine is proud to announce that its line of affordable exotic handbags made from globally-sourced fabrics will be featured live during the Fashion Forward segment on FOX 16’s (KLRT) Good Day Arkansas program profiling exotic purses. Hosted by Little Rock Fashion Week’s Brandon D. Campbell, the scheduled airtime is 7:15am (central time) on Friday 23rd October 2015. According to Stephen Kayode, Fricaine’s founder and CEO, “this event will definitely provide an engaging platform for us to showcase the uniqueness and freshness of Fricaine’s affordable exotic handbags to all lovers of fashion worldwide. Also, women who are remotely interested in looking good while expressing their individual sense of style will be exposed to another dimension of fashion that is much easier to embrace and definitely won’t drain their wallets of hard-earned cash.” In the last year, Fricaine’s portfolio of affordable purses and handbags has rapidly expanded to include exotic wallets, exotic clutches and exotic backpacks. In essence, for any woman of style and class, there is something on offer at very competitive and reasonable prices. Consisting of jacquard, wax fabric materials and embroidered purses, Fricaine’s line of fashion pieces is distinctively stunning and a head-turner wherever spotted. After carefully selecting unique, superior quality fabrics, the company engages in a deliberate and careful redesign process to create well-crafted and very attractive designer handbags. “Our primary focus is to empower our sophisticated customers and accentuate their appeal for the world to admire and enjoy every time they wear Fricaine’s products.” Customers who carry Fricaine’s handbags exude an exotic and highly fashionable image that complements their personal style”, added Kayode. Are you dying to have exotic purses in your closet? Fricaine recently launched a program for giving away exotic purses from our portfolio each month to our customers. One randomly picked lucky fan of Fricaine will receive an affordable exotic handbag free. Interested lovers of fashion may participate in the ongoing Fricaine Monthly Exotic Handbag Giveaway Program. Fricaine is a mainstream fashion brand that celebrates humanity by embracing the special fabrics that are essential parts of identities worldwide. We provide high quality fashion products made from globally-sourced exotic materials that accentuate the tastes and preferences of our customers. Our line of affordable exotic handbags offers exceptional value.